This week the Commission for Countering Extremism has launched its evidence drive – a period of deep research with the aim of publishing a comprehensive study into all forms of extremism. It’s an important milestone for the Commission – and you can read more about it in these pieces for Sky News and the Independent. In the coming months we will be assessing and prioritising the gaps in the current academic evidence, looking into commissioning new research and launching a public call for evidence. Follow this blog for updates. Underpinning this work is our commitment to engagement. 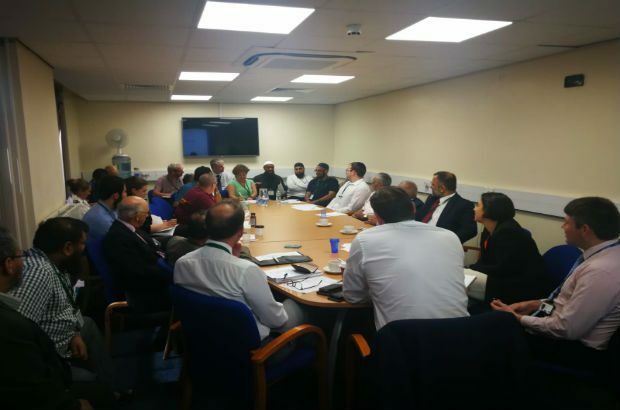 We have already met more than 300 experts and activists in towns and cities across the country, and we are looking forward to continuing to talk to those affected by extremism, and those challenging extremism. Recently the Commission has visited Liverpool, home to the oldest Black African community, the oldest Chinese community and the earliest mosque founded in 1887. The adopted home of Mo Salah is a city secure in its diversity, but it’s also been the scene of Far Right activity. Sara presented the work of the Commission and took part in a lively discussion at the local faith forum. Faith leaders face a number of challenges. They are grappling with Far Right extremists targeting their places of worship but also the existence of religious extremists from within their communities misusing their faith’s teaching to advocate hate, and even violence. We also met a number of inspiring individuals who shared with us not only the stark reality of extremism in their city but also their commitment in challenging it. Sara then spoke and took questions from a wide range of stakeholders. 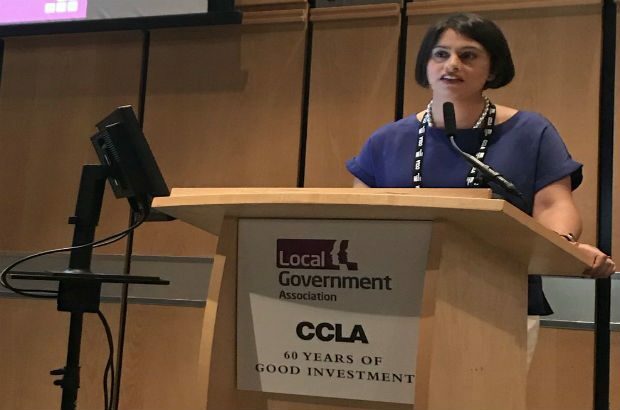 Sara also spoke at the LGA Conference’s building cohesive and resilient communities panel with Dame Louise Casey – who is now a member of our independent Expert Group – and Cllr Emma Hoddinott, Rotherham Metropolitan Borough Council. To an audience of councillors from across the country, Sara stressed that extremism is very much an issue that needs to be seen in a local context, with councils often the first to be faced with the harms. She challenged the audience with her experience that we seem much more comfortable discussing Far Right than Islamist extremism. She said this lack of consistency is a real concern, because you cannot tackle one without tackling the other. 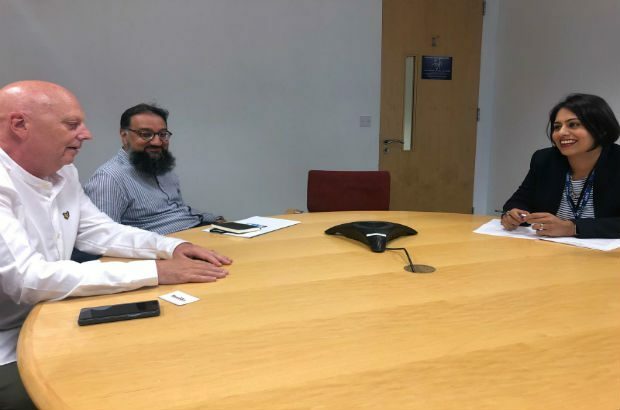 We also heard from a number of experts this week, including Dave Allport and Imam Chisti, who run Me and You education, to discuss the threat of Far Right extremism. They shared powerful examples of the ‘new breed’ of far right extremism, and how extremism can ruin the lives of vulnerable young people. We also met Professor Karima Bennoune an international human rights expert to discuss human rights and extremism, Dr Jasvit Singh from Leeds University to further our understanding of Sikh extremism and finally Assistant Chief Constable Mark Hamilton who leads for the Police on hate crime to talk more about how the Police can contribute to the Commission’s study.